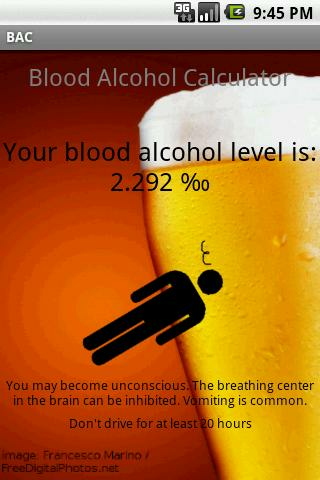 A calculator to estimate the amount of alcohol in your blood after drinking. 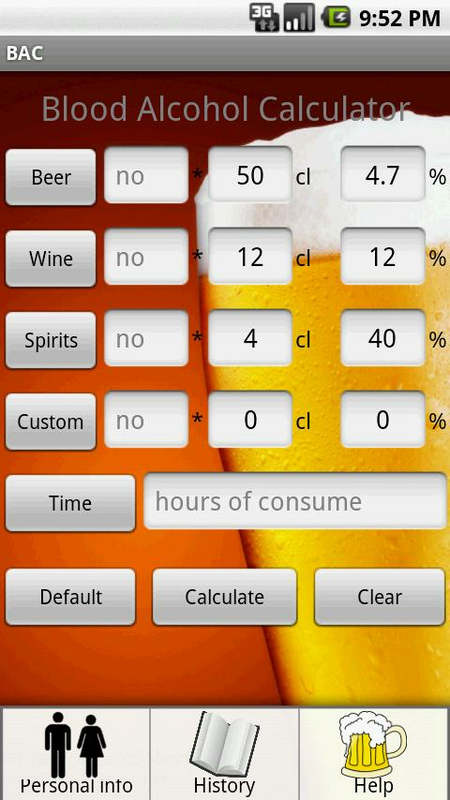 You can edit the number, size and the alcohol percent of the drink. It supports beer, wine, spirits and a custom drink. The bac compensates for weight, gender and elapsed time of drinking. Choose between metric (cl/kg) and imperial (fl oz/lb). Use the menu button to access these options. RTV6 and 6 News are proud to announce a full featured weather app for Android.